Asian shares were struggling in the early morning trade on Friday amid speculation the Federal Reserve might be “one-and-done” with US rate hikes, while oil fell anew as producers bickered over the details of an output cut. At 8.30 am, SGX Nifty was trading 69 points, or 0.6 per cent higher at 10,693 levels. HCL Tech: The IT major on Thursday announced it will acquire select IBM software products for $1.8 billion. The transaction is expected to close by mid-2019, subject to completion of applicable regulatory reviews. Jet Airways: According to news reports, Etihad Airways of Abu Dhabi has offered to guarantee loans worth $150 million that Jet Airways needs to keep the airline opeartional. In addition, the struggling airline told its pilot union on Thursday it will clear all salary dues by April and has given them a schedule outlining when the payments will be made, Reuters reported citing sources. PFC, REC: In the second merger of public sector undertakings under this government, the Cabinet Committee on Economic Affairs (CCEA) on Thursday approved sale of the government's 52.63 per cent stake in REC to Power Finance Corporation for an estimated Rs 150 billion. Coal India: The government has sold 2.21 per cent stake in the state-owned coal miner to the CPSE ETF which is managed by Reliance Nippon Life Asset Management. “The President of India, acting through the Ministry of Coal...has sold 13,73,11,943 i.e. 2.21 per cent equity shares of Coal India Ltd to the AMC,” Coal India (CIL) said in a filing to BSE Thursday. Agri commodity-linked stocks: The Union Cabinet on Thursday approved an agriculture export policy with an aim to double the shipments to $60 billion by 2022. The move is aimed at boosting exports of agriculture commodities such as tea, coffee and rice and increase the country's share in global agri-trade, Commerce Minister Suresh Prabhu said. 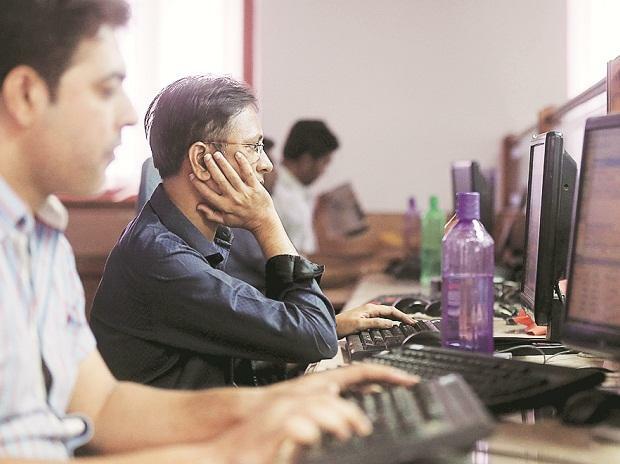 PSU bank stocks: A crucial Reserve Bank of India (RBI) sub-committee did not discuss easing lending curbs facing 11 state-run banks on Thursday despite intense pressure from the nation's government to take a softer stance towards them, Reuters reported. HPCL: The state-run Indian oil refiner Hindustan Petroleum Corp will buy Iranian crude in January after a gap of six months, with the nation’s overall purchases from Tehran at 9 million barrels in the month, said a Reuters report. Steel stocks: According to news reports, global brokerage firm Citi has downgraded Indian steel stocks.